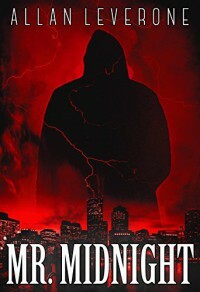 Great thriller story revealing the dark side's perspective, Mr Midnight is a winner for horror readers. The paranormal ability between twins is an interesting twist that is the making of a monster. This story isn't for anyone squeamish, there's blood and guts involved as one would expect when describing the acts of a serial killer. But the gore isn't the main event. 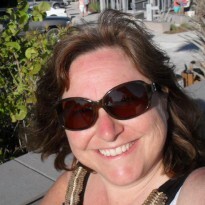 ~ The psychological suspense is what will keep you on the edge of your seat. Winner of horror awards, this is definitely a horror fan's great read. A page turner for sure.